Please Welcome Some Old Friends Back On Board! 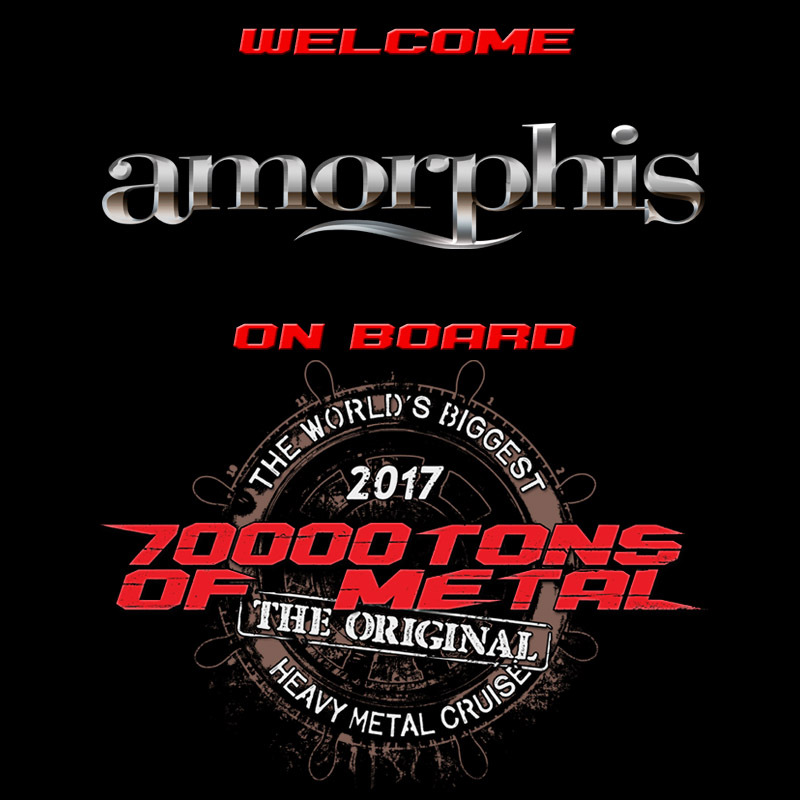 Let’s welcome some old friends back on board for Round 7 of The Original, 70000TONS OF METAL, The World’s Biggest Heavy Metal Cruise: Give it up for AMORPHIS! ← Here Comes Your Favorite Poison!